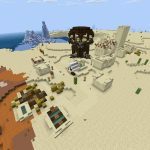 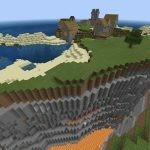 Minecraft videos featuring Minecraft Seeds from Minecraft Seed HQ and beyond. 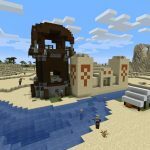 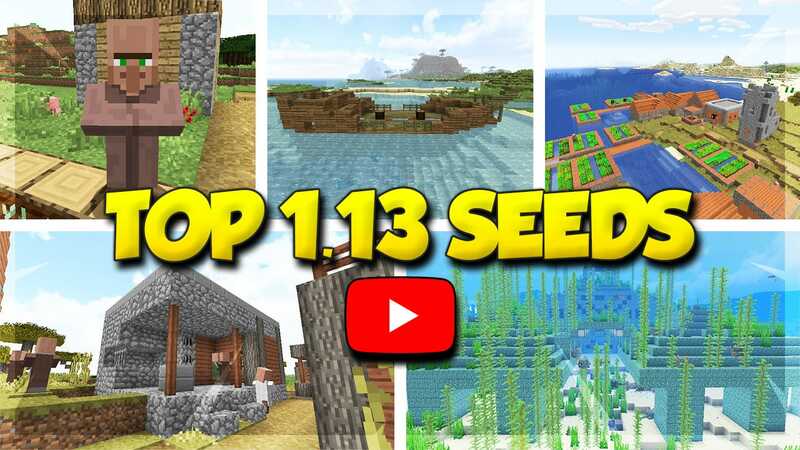 Top 5 Shipwreck Seeds for Minecraft 1.13 video roundup. 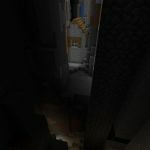 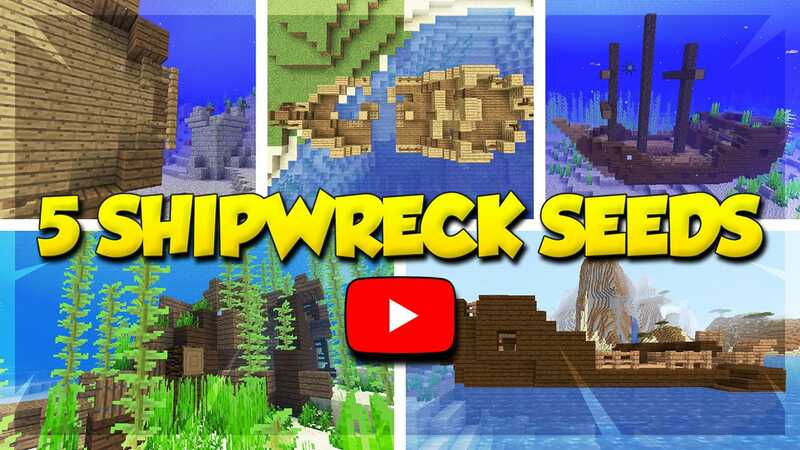 One of our Minecraft shipwreck seeds is featured in this YouTube video by our partner akirby80! 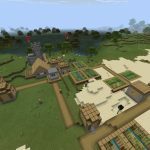 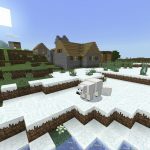 Top 5 Village Seeds for Minecraft 1.13 video roundup. 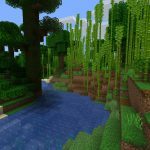 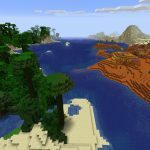 This video features Minecraft Update Aquatic Seeds with unique villages to check out. 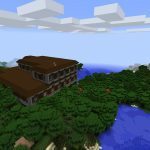 Coordinates included!